Xebia Group (Xebia), a global boutique for IT consulting and training services, headquartered in the Netherlands, today announced that it has achieved Amazon Web Services (AWS) Machine Learning (ML) Competency status. Achieving the AWS ML Competency recognized Xebia’s consulting experience on helping customers to solve their data challenges. 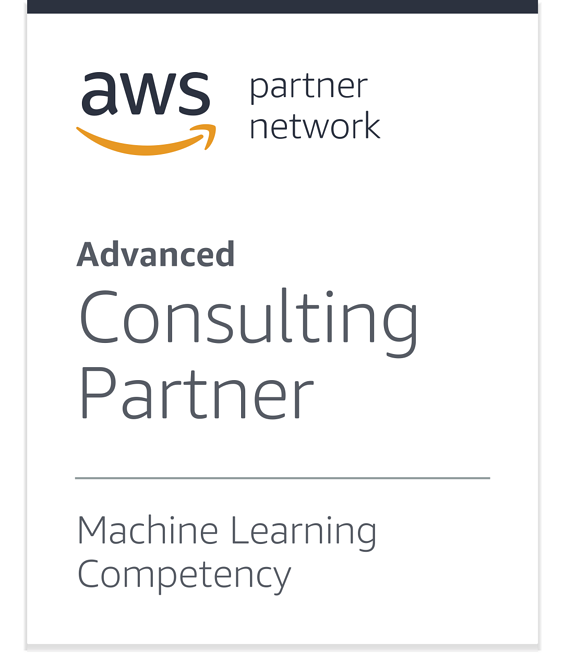 Xebia, an Advanced Consulting Partner in the AWS Partner Network (APN), has a strong experience enabling machine learning and data science workflows that empower people to get their work done faster, better, and more easily than ever before. Xebia notably worked with Royal FloraHolland, the world’s largest flower auction company, to help them to evolve their business practices using Machine Learning services on AWS. “We knew Xebia was a leading player in data science and cloud in the Netherlands, and we decided to partner with them as we began building our own data science practice on AWS,” says Remco Wilting, head of data and data science at Royal FloraHolland. Xebia Group is a full-service provider of advanced analytics and machine learning solutions on AWS. “Xebia is passionate about bringing experts across different domains together to empower customers to transform and drive new business outcomes through machine learning solutions and cloud technology,” said Bart Verlaat, managing director of Xebia’s cloud consultancy boutique Binx.io. Xebia Group consists of seven specialized, interlinked companies: Xebia, Xebia Academy, XebiaLabs, StackState, GoDataDriven, Xpirit and Binx.io. With offices in Amsterdam and Hilversum (Netherlands), Paris, Delhi, Bangalore and Boston, the group employs over 700 people worldwide. Xebia’s services and product solutions address digital strategy; agile transformations; DevOps and continuous delivery; big data and data science; cloud infrastructures; agile software development; quality and test automation; and agile software security.